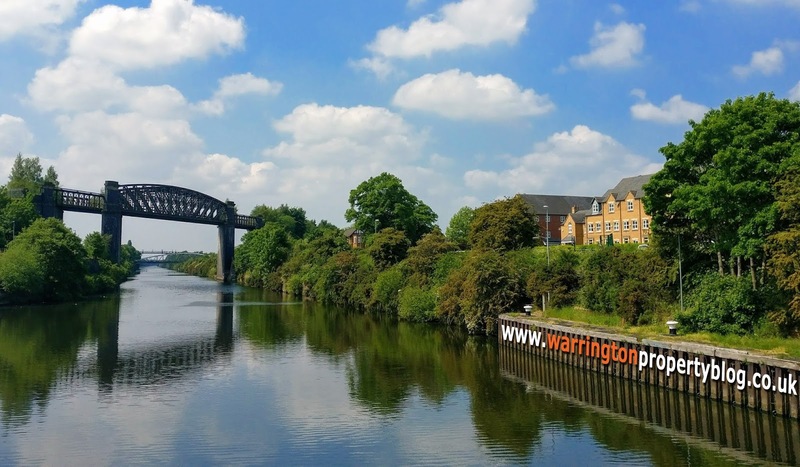 How Did Brexit Affect the Warrington Property Market in 2018 – and its Future for 2019? Whilst chatting with a local landlord a few weeks ago, I suggested property values in Warrington would be between 1.5% and 2.3% different by the end of the year. It might surprise some people that Brexit hasn’t had the effect on the Warrington property market that most feared at the start of 2018. In property recessions, the headline most people look at is the average value of property. Yet, as most people that sell also go on to buy, for most home movers, if your property has gone down in value, the one you want to buy has also gone down in value so you are no better or worse off. If you are moving up market - which most people do when they move home - in a repressed market, the gap between what yours is worth and what you will buy gets lower ... meaning you will be better off. In that 2008 to 2010 property Credit Crunch recession, the average number of properties sold in the Warrington area was 185 per month. Interesting when we compare that to the boom years of 2014 to 2017, when an average of 284 properties changed hands monthly … yet in the ‘supposed’ doom laden year of 2018, an impressive average of 242 properties changed hands monthly … meaning 2018 compared to the boom years of 2014 to 2017 saw a drop of 14.8% - yet still 30.6% higher than the Credit Crunch years of 2008 to 2010. 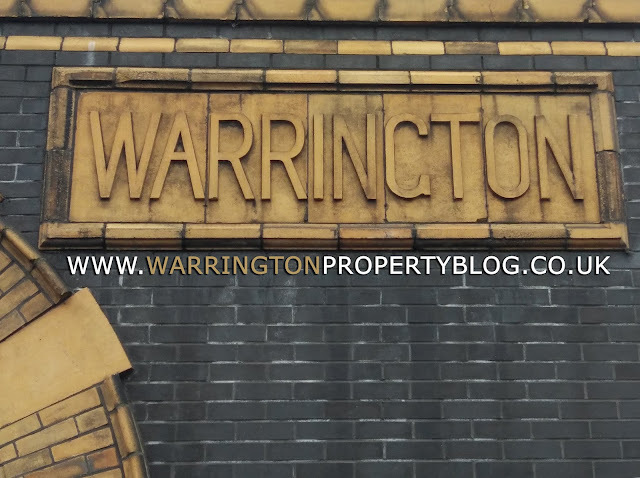 The simple fact is the fundamental problems of the Warrington property market are that there haven’t been enough new homes being built since the 1980’s (and I don’t say that lightly with all the new homes sites dotted around the locality). Also, the cost of buying your first home remaining relatively high compared to wages and to add insult to injury, all those issues are armor-plated by the tougher mortgage rules which were introduced in 2014 and the current mortgage market conditions. It is these issues which will ultimately determine and form the rather unexciting, yet still vital, long term outlook for the Warrington (and national) housing market, as I feel the Brexit issue over the last few years has been the ‘current passing diversion’ for us to worry about. Assuming something can be sorted with Brexit, in the long term property values in Warrington will be constrained by earnings increases with long term house price rises of no more than 2.5% to 4% a year. As a Warrington homebuyer, one shouldn’t be thinking of what is happening in Westminster, Brussels, Irish Backstop, China or Trump and more of your own personal circumstances. Do you want to move to get your child in ‘that’ school or do you need an extra bedroom for your third child? For lots of people, the response is a resounding yes - and in fact, I feel many people have held back, so once we know what is finally happening with Brexit and the future of it, there could a be a release of that pent-up demand to move home as people humbly just want to get on with their lives. There is little to be lost in postponing a house purchase until there is better clarity on the situation. If it isn’t Brexit it will something else - so just get on with your lives and start living. We got through the global financial crisis/Credit Crunch in ‘08/’09, Black Wednesday in ’92 where mortgage interest rates went from 8.5% to 15% in one day, we got through the worst stock market crash with Black Monday in ’87, hyperinflation, power shortages, petrol quadrupling in price in less than a year and a 3 day week in the ‘70’s … need I go on? 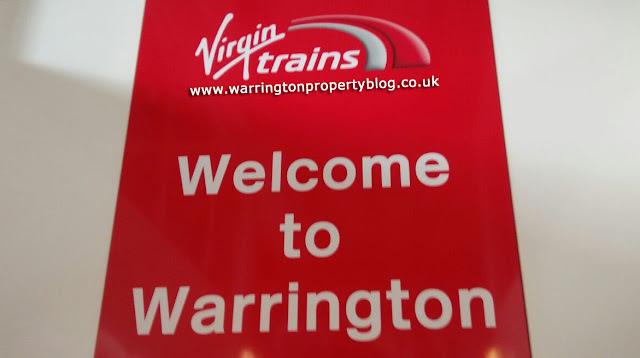 Warrington Landlords? Well, where else are you going to invest your money? Like I said earlier in the article, we aren’t building enough homes to keep up with demand ... so as demand outstrips supply, house values will continue to grow. Putting the money in the building society will only get you 1% to 2% if you are lucky. In the short term though, there could be some bargains to be had from shortsighted panicking sellers and in the long term ... well, the same reasons I gave to homeowners also apply to you. There doesn’t seem to be a week going by that a new online call centre based estate agency opens offering unbelievable services at quarter of the price, implying their service is just as good as the so called ‘expensive’ high street agents. 1. Online Agents are not No Sale No Fee. On the face it .. a similar service for a quarter of the price sounds fantastic! 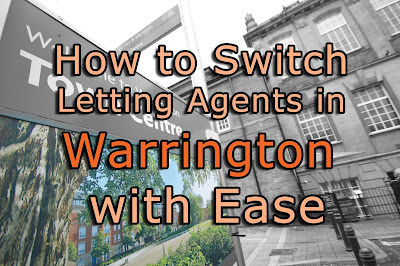 Who doesn’t want to spend less on agent fees when trying to sell their Warrington home? Yes, the fee is lower, but you will have to pay it upfront (or defer it for up to 10 months but still have to pay) whether your property sells or not. 2. Online Agents Hidden Extras. The eye-catching low fees for these call-centre online agents are, on the outside, attractive but when you dig a little deeper you find that the low fee is not all it appears to be. Add-ons can include extra for paying accompanied viewings, floor plans, listing on Rightmove or being forced to use their call centre solicitors at the other end of the Country. Call centre online agents are what they say they are on the tin – online, and the majority if not all of your negotiations and communications will be with the folks in the agent’s national call centre. Do you want the sale of your largest asset handled by someone sitting in a call centre 200 miles away from the property as they attempt to sell, without that all vital local market knowledge? I have to ask, how can these online agents know about your home, school catchment areas etc., and the locality in Warrington? If you’re selling your home in Warrington it pays to choose an agent with local knowledge of the Warrington market. Every Warrington High Street agent is aware of the Warrington market trends and most importantly sensible pricing structures for the area. The High Street agent fee is a huge incentive for them to get it right for you – first time. 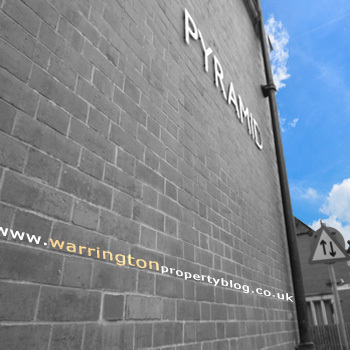 At Warrington we meet all of our clients to discuss a realistic market price for their Warrington property. We never offer to market properties for more than their true market value – a ploy some online call centre based estate agents do in an attempt to win your property – but this guarantees that when your property does go onto the market for the first time (the most important time), it gets little or no interest as buyers know their prices and can’t be fooled. Our fee ensures that you receive the very best service from us – it is totally in our best interest to find the most suitable buyer for your home and get them to pay the best price for it. With the Government preparing to control tenant’s deposits at five weeks rent, Warrington landlords will soon only be protected in the event of a single month of unpaid rental-arrears, at a time when Universal Credit has seen some rent arrears quadrupling and that’s before you consider damage to the property or solicitor costs. It can’t be disputed that the deposits Warrington tenants have to save for, certainly raises the cost of renting, putting another nail in the coffin of the dream of home ownership for many Warrington renters whilst at the same time, those same deposits being unable to provide Warrington landlords with a decent level of protection against unpaid rent or damage to the property. When you consider the value of all the privately rented properties in Warrington total £1,776,554,416, the need for decent landlord insurance to ensure you are adequately covered as a Warrington landlord is vital. However, I want to consider the point of view of the Warrington tenant. Several housing charities believe spending more than a third of someone’s salary on rent as exorbitant, yet for the tenants they find themselves in that very position. I feel especially sorry for the Warrington youngsters in their 20’s who want to rent a place for themselves, as they face having to pay out the rent and try and save for a deposit for a home. ….and 33% of their salary for a 2-bed home in Warrington. 40 years ago, British people who rented spent an average of 10% of their salary on rent, and only 14% in London. Looking in even greater detail, according to the ONS, over the past 60 years the proportion of total spending on all housing (renting and mortgages) has doubled from 9% in the late 1950’s to 18% today. Whilst on the other hand, the proportion of total expenditure on food has halved (33% to 16%), as has the proportion of total spending on clothing (10% to 5%) ... it’s a case of swings and roundabouts! Yet landlords also face costs that need to be covered from rents including mortgages, landlord insurance (especially the need for the often-inadequate deposits to cover the loss of rent and damage), maintenance and licensing. In fact, rents in the last 10 years have failed to keep up with UK inflation, so in real terms, landlords are worse off when it comes to their rental returns (although they have gained on the increase in Warrington property values – but that is only realised when a property sells). There are a small handful of Warrington landlords selling some/or all of their rental portfolio as their portfolios become less economically viable with the recent tax changes for buy to let landlords, which will result in fewer properties available to rent. 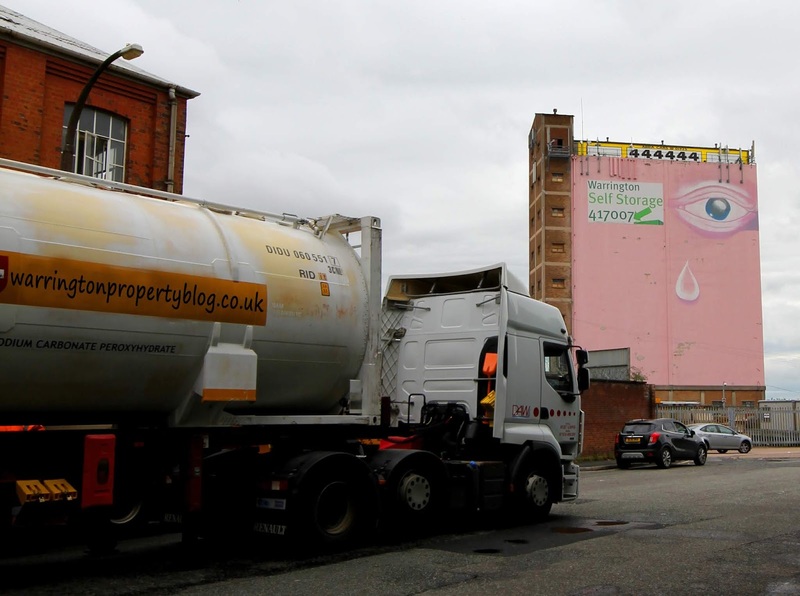 However, this will reduce the supply and availability of Warrington rental properties, meaning rents will rise (classic textbook supply and demand), thus landlords return and yields will rise. Yet, because tenants still can’t afford to save the deposit for a home (as we discussed above) and we are all living longer, the demand for rental properties across Warrington will continue to grow in the next twenty to thirty years as we turn to more European ways where the norm is to rent rather than buy in the 20’s and 30’s age range. This will mean new buy-to-let landlords will be attracted into the market, buy properties for the rental market in Warrington and enjoy those higher yields and returns … isn’t it interesting that things mostly always go full circle?